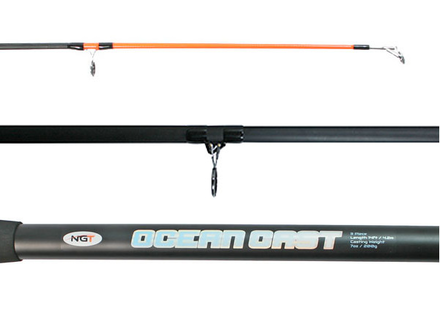 The OceanCast is the beach rod that beach anglers want! Lightweight, parabolic and enough power to cast a 200 g weight. 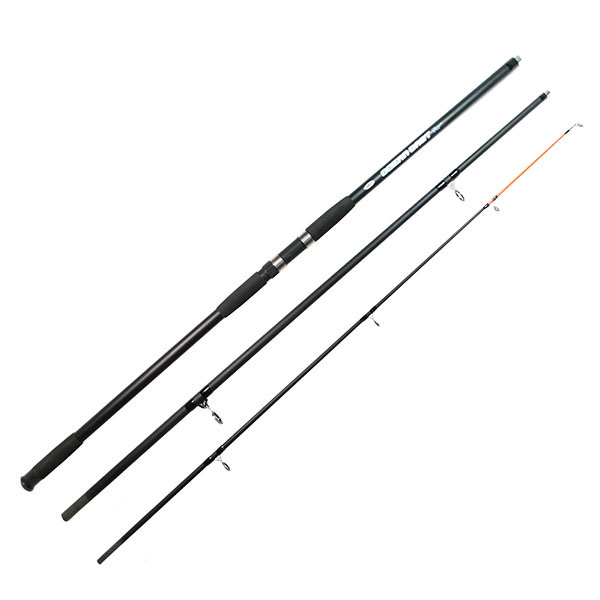 These 3-piece rods are very easy to transport! 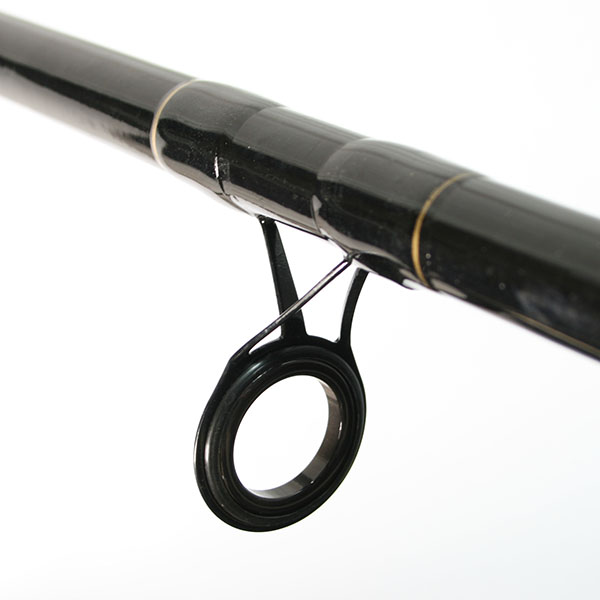 The guides of these beach rods are nice and wide, improving casting distance and the luxurious split grip is very comfortable. The tip of the rod is orange, improving visibility for when you get that bite!